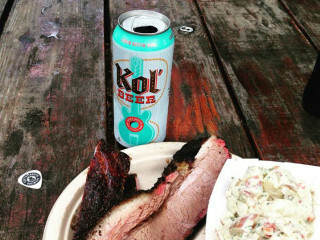 Nothing says Austin summer like grilling and craft beer. Come celebrate the season at South Austin Brewery with free barbecue, $3 pints and some great live music. 415 E. St. Elmo Rd.